Celestine lives in a society which claims people to be morally and ethically perfect. Guild determines the morality of the acts of the people in the society. People who disobey the rules which are imposed by the Guild will be branded as flawed to set an example for the rest to be aware of the consequences of being a flawed in the society. Flawed people are dehumanized and treated as second class citizens where they are restricted in enjoying the privileges of the society. People are feared to inquire about the rules imposed by the Guild and its transparency. After being branded as flawed, Celestine stands up for herself. She questions the reasons for her branding and transparency of the Guild. Throughout the story, Celestine’s character was developed from naive to mature. Self-doubts portrayed in Celestine and how she overcomes them makes her more humane than constructing the character of Celestine with fabricated bravery. Trusting people after observation, reasoning incidents, problem-solution approach in difficult periods, learning from past mistakes and having a plan B in certain situations offer an enlightenment to the challenging life period of teens as the book was mainly focused on young adults. Celestine’s approach to solve problems by analyzing thoughts and incidents with clarity is more thought provoking. Furthermore the benefit of having a great supporting system around in adverse situations is highlighted in the story. The way characters grow and unfolds is appreciative. Events in the story are vividly described. 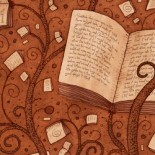 As the reader goes through a rush of adrenaline while reading because of the built tension in the story. Short chapters urges the reader to read one more extra chapter before winding up. Perfect is the follow up to Flawed. Though the most important incidents in Flawed are briefly described in Perfect, it is suggested to read the Flawed first, to have the best reading experience. Some incidents are described in a too distressed manner such as torturing scenes. Even though the book is aimed at young adults I would recommend it for anyone who is interested in an insightful reading about a society which tried to be utopian by imposing a certain governing system but ended up being dystopian due to the lack of logic and compassion and how an ordinary girl brought up the subject to the surface and fought against the injustice. Tara is a self-motivated, free spirited soul who loves nature. 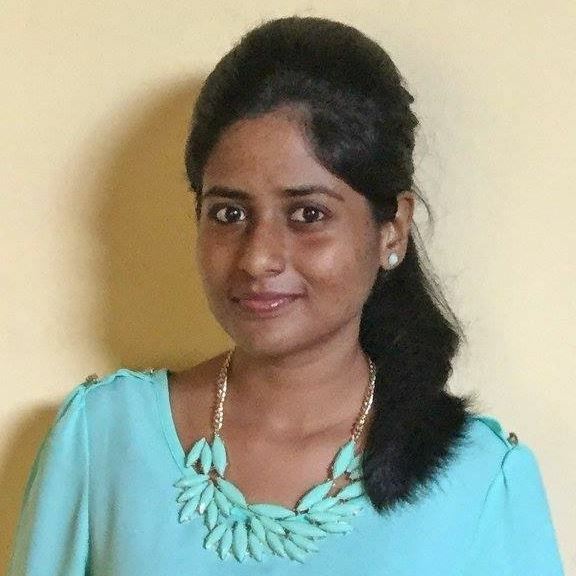 She is a graduate in Environmental Management and Forestry and lives in Colombo, Sri Lanka with her loving family. As an ambivert, she prefers curling up with a book when her introvert personality calls for her. 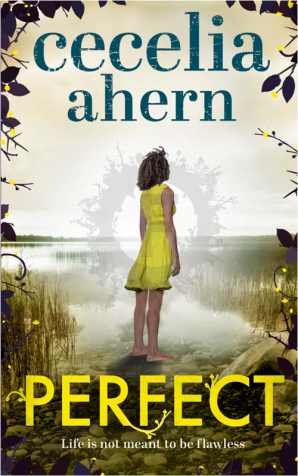 This entry was posted on June 4, 2017 by artikabakshi in Book Reviews, Contemporary, Fiction, Guest Reviewers, Young Adult and tagged Cecelia Ahern, Perfect, Tara Mallikage.